We offer round trip limousine service to all Dallas Cowboy Games at the AT&T Stadium and music concerts as well. 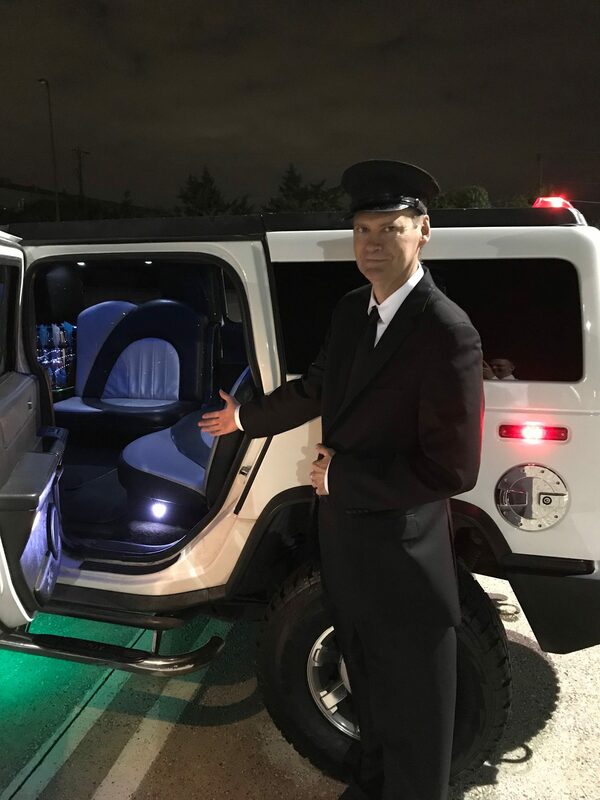 AT&T Stadium located in Arlington,Texas is where the events take place and we can pick you up and take you there in style.We offer limo services in Dallas,Texas and surrounding areas. Choose from 6,8,10,16 passenger limos. Pricing ranges from $95-$145 hourly. 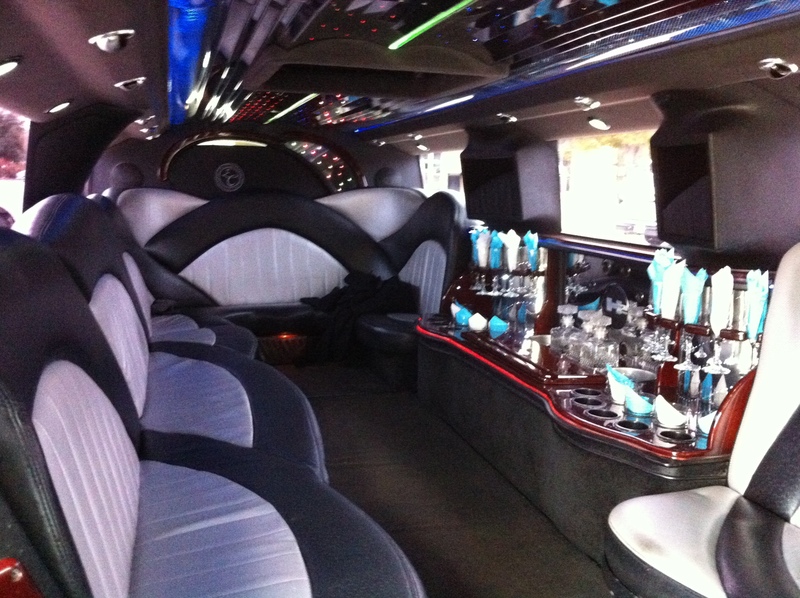 We do have limo packages that save you money. Limo Packages Here. Please call for more information and availability 214-621-8301. AT&T Stadium Music Concerts from DFW Executive Limos on Vimeo.